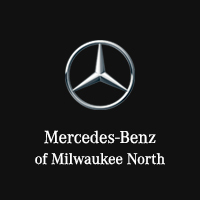 Mercedes-Benz of Milwaukee North invites you to explore our range of local and national Mercedes-Benz incentives in the Milwaukee area. Are you looking for special offers, Mercedes-Benz special financing, 0 APR deals, graduate incentives, or military appreciation offers near you? 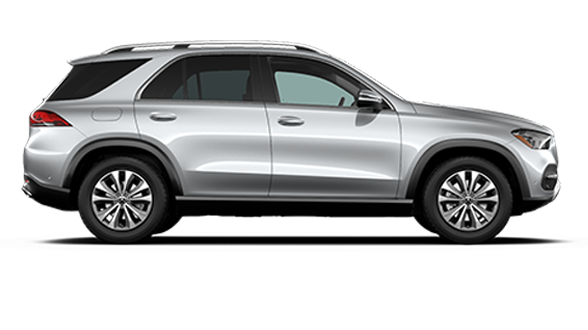 You can be sure that our list of exclusive Mercedes-Benz incentives, specials, and offers is up to date with your latest Mercedes-Benz special financing promotions in the Milwaukee area. 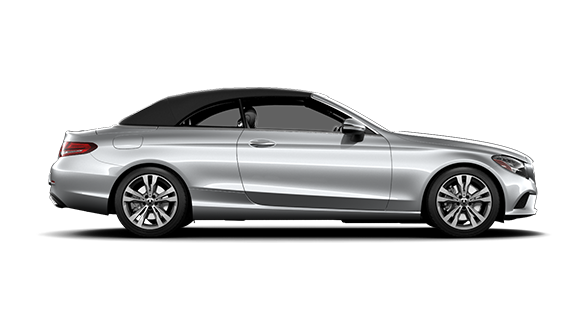 Don’t see the Mercedes-Benz special financing, offers, or 0 APR deals you’re looking for? 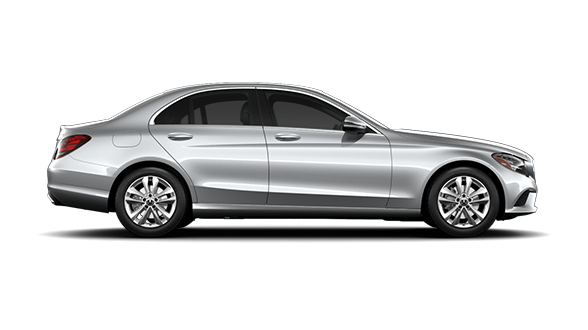 Contact our team to learn more about our most recent Milwaukee Mercedes-Benz incentives.